A lot of loud noise may do more than damage your hearing: It actually alters the way the brain processes speech, neuroscientists say. Researchers from the University of Texas at Dallas said that could eventually lead to difficulty in distinguishing speech sounds hearing loss. 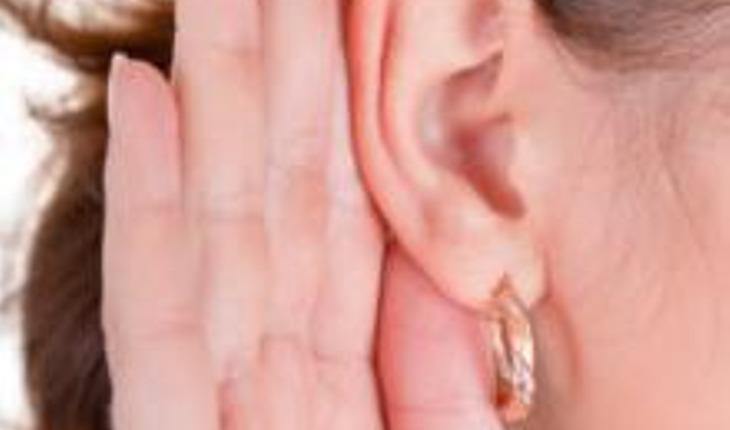 The investigators’ findings were published in the journal Ear and Hearing. According to the National Institute of Deafness and Other Communication Disorder, noise-induced (NIHL) affects an estimated 15 percent of Americans between the ages of 20 and 69. NIHL is caused by exposure to loud sounds, which leads to permanent damage of the hair cells that are “receivers” in the ear. After they are damaged, the cells don’t grow back. Until this study, researchers hadn’t understood exactly how NIHL affects the brain’s response to speech. In their investigation, the scientists exposed rats to moderate or intense levels of noise for an hour. The level of noise was designed to cause moderate to severe hearing loss. A month later, the investigators analyzed how the loss affected the part of the brain that responds to sound. The scientists found that the sounds had to be louder for the rats with severe hearing loss to hear. And the rats couldn’t tell speech sounds apart in a behavioral task they successfully completed before the induced hearing loss. In the group with moderate hearing loss, the part of the brain responding to sounds didn’t change, but the reaction was slower than those in normal hearing animals. This group, however, was able to successfully complete the behavioral task.